Huffman Engineering Inc. takes pride in hiring some of the best engineers and technicians in the industry who are easily teachable, trainable, and excited to make things work, seeing projects executed from beginning to end. At Huffman Engineering, we are committed to producing teams that are readily available to serve our customers in a quick and efficient manner while continually training and developing our technical employees. Huffman Engineering Inc., can deliver a robust turnkey system or provide any part of a project with knowledgeable staff including degreed and licensed mechanical, electrical, and chemical engineers, technicians, CAD design technicians, and licensed electricians. We strive to make decisions that are in the best interests of our clients and their projects in a professional and ethical manner. Our clients choose to work with us because they want a partnership with a company who understands their specific needs and designs unique solutions that meet their objectives. Making it a priority to meet each customer’s needs, Howard Huffman has been involved in engineering services for over 40 years. Howard has worked on numerous electrical control and energy management projects, allowing him to thoroughly understand the needs of customers. While leading the company, he oversees and advises on almost all of Huffman Engineering’s projects. Mr. Huffman received his Master of Science degree in Electrical Engineering from Rose-Hulman Institute of Technology in Terre Haute, Indiana. He also has a Bachelor of Science degree in Electrical Engineering from the University of Nebraska-Lincoln and is a registered P.E. in Nebraska and Wisconsin. He has served on the CSIA Board of Directors, IEEE Representative to NFPA 70-B Electrical Equipment Maintenance Board, Former member of University of Nebraska-Lincoln Engineering Alumni Board, and is the CO-Director of the Cornhusker State Games Powerlifting event. Wendy Huffman manages the business portion of Huffman Engineering Inc. From finance and taxes to HR and audits, her oversight allows the work at Huffman Engineering Inc. to go forward without worrying about personal or financial issues. Having worked at Huffman Engineering Inc. in various roles since its inception, she is able to continue to keep her finger on the pulse of the company and projects to assure timeliness and maintain budgets. As HR manager, she works with the management team to make sure employees are well rounded and trained. Her work with marketing materials assures the face of the company is positive and accurate. 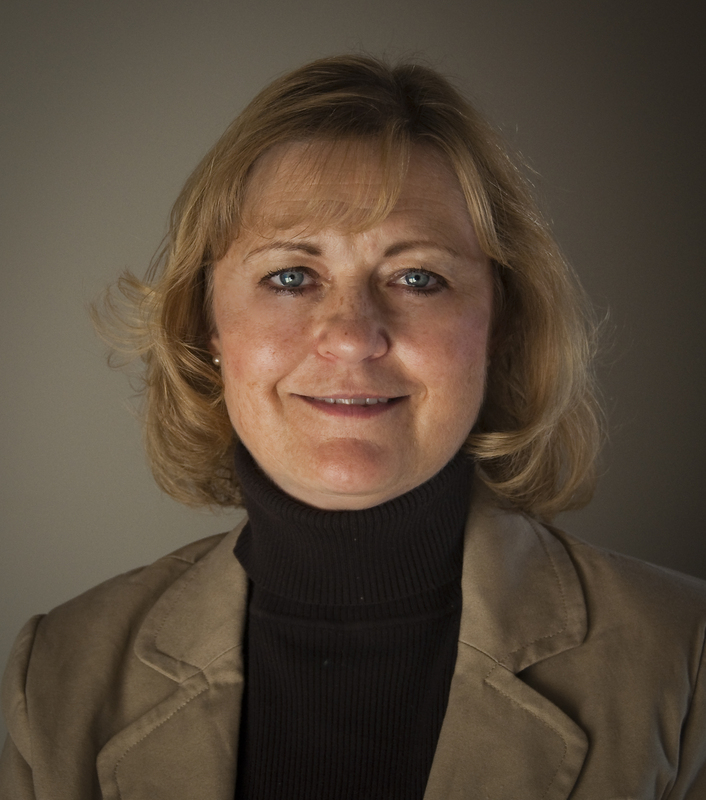 By encouraging employees to share knowledge through the website, blogs, and publications, others are made aware of the depth of knowledge at Huffman Engineering Inc. With a degree in English and Journalism from the University of Nebraska – Lincoln, she has been able to apply her knowledge and experience to the inner working of the company. In addition, her involvement in the community contributes to a well-rounded company. Customers trust Craig Malesker’s professionalism and capabilities when it comes to their projects. Craig has served as Huffman Engineering’s primary contact for most utility projects. With over 30 years of understanding in water, wastewater, utility, and electric controls, Craig is a valuable resource in any utility project. 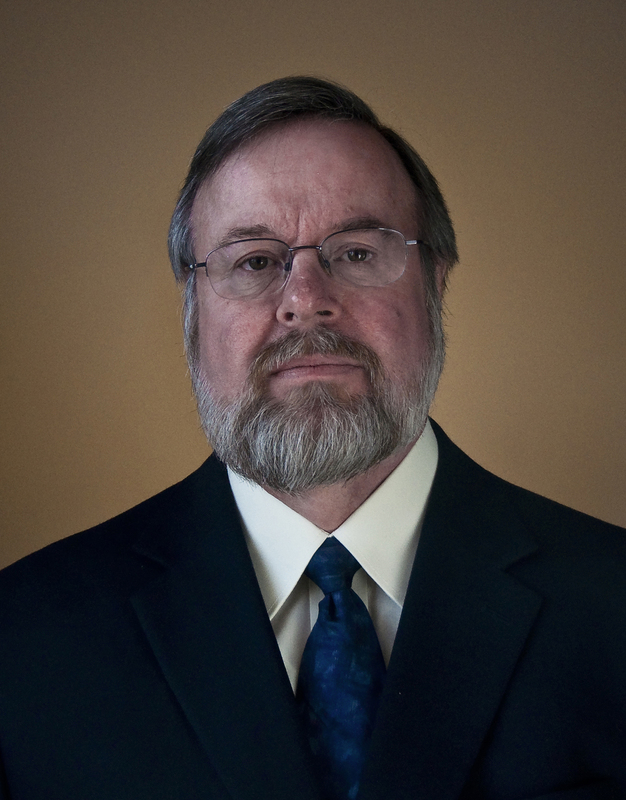 His work has included project technical management, engineering design and analysis, programming, and troubleshooting. 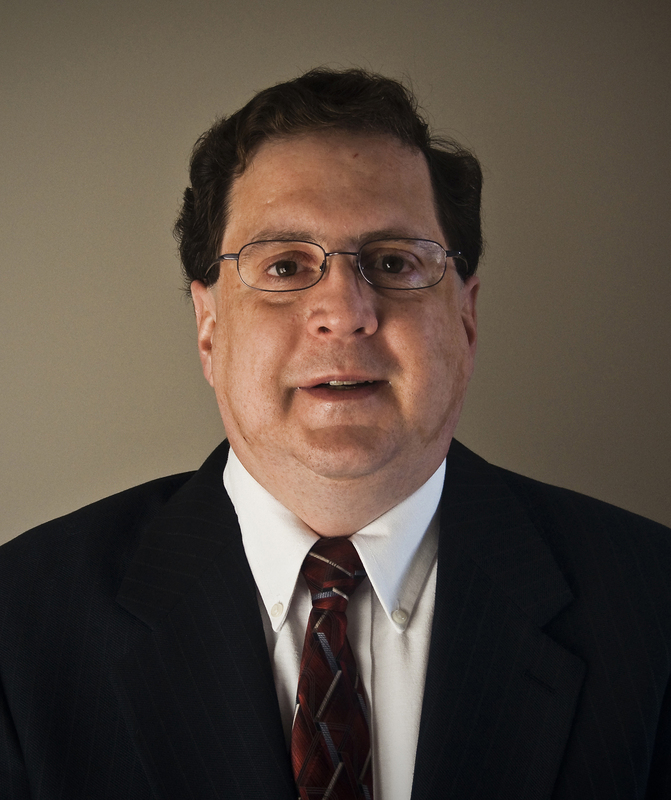 Craig has extensive experience with programming and writing PLC programs, while also having attended numerous trainings including: Wonderware, SCADA communications, and Citect Configuration. 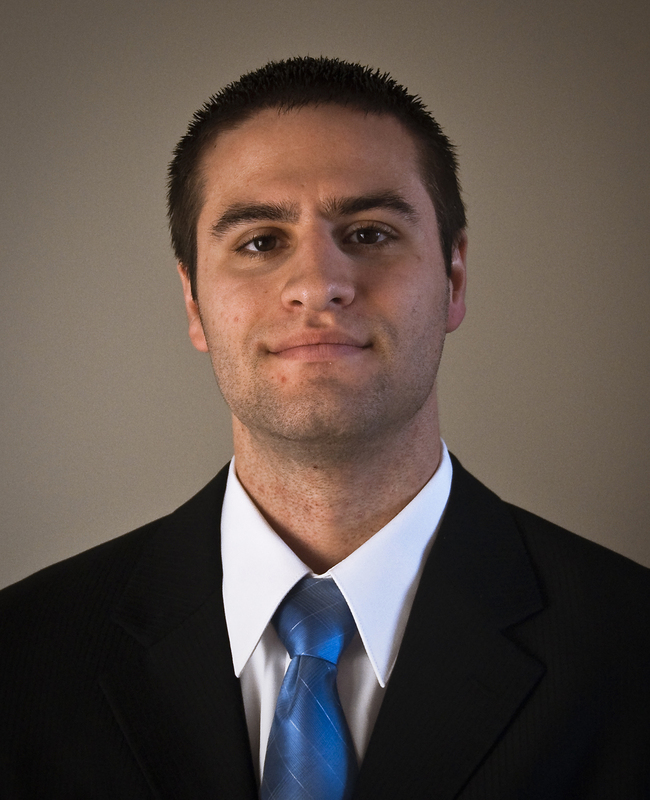 Mr. Malesker has a Bachelor of Science degree in Electrical Engineering from the University of Nebraska-Lincoln. He is a registered Professional Engineer in Nebraska and Wisconsin. Toby Varner has worked on numerous projects and has managed many others across all industries, assuring customers that the skills needed to complete projects, no matter what industry, are current. Toby’s experience includes programming, project startup, construction coordination, project bidding, project management, and resource management. He has served as Huffman Engineering, Inc.’s Account Manager for Novartis Consumer Health (NCH) since 1998. Mr. Varner has also completed training across multiple platforms including: AOI and Faceplates, IQ, OQ, and PQ Validation, Industrial Ethernet Connectivity, and more. 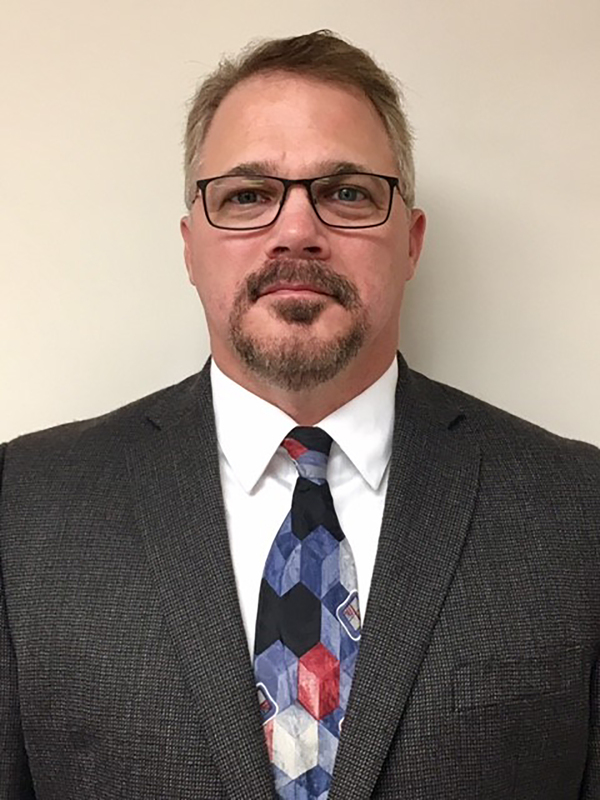 Mr. Varner holds a Bachelor of Science in Project Management from Bellevue University, an Associate of Applied Science in Electromechanical Technology from Southeast Community College in Milford, Nebraska, and has studied Electrical Engineering at the University of Nebraska, Lincoln. Keith Mandachit plays an integral part as he has aided in the development of Huffman Engineering’s state-of-the-art testing and training room, and serves as one of two IT personnel for Huffman Engineering, Inc. He has worked on numerous projects for customers ranging from food handling to pharmaceuticals. His familiarity with many different applications and industries makes him an asset for any customer considering technical upgrades or new applications. Keith has extensive training in Rockwell products and has successfully used several of them in current applications, including plant intelligence using Historians. He also holds a certification as a Wonderware Certified Developer. 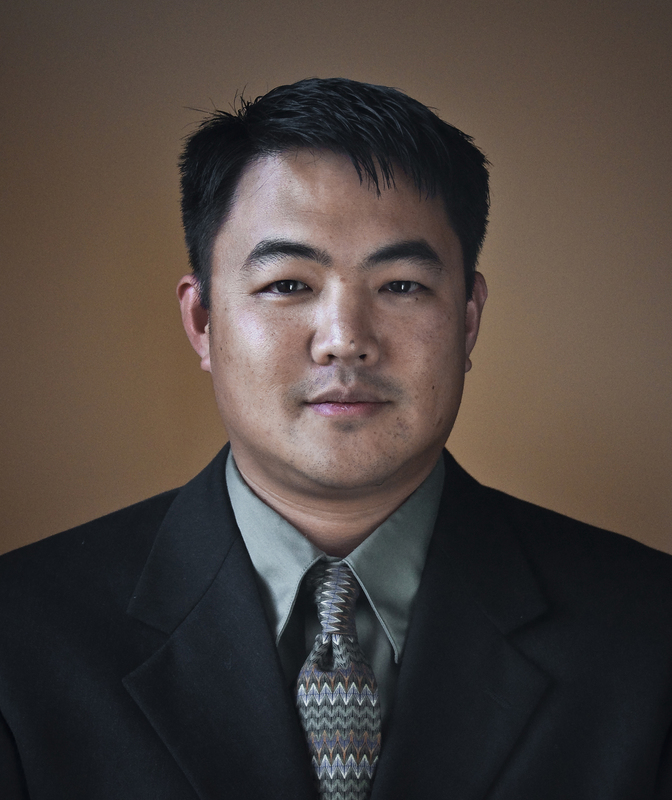 Because of his work at Huffman Engineering, Inc. and in his community, Mr. Mandachit was named to Control Engineering Magazine’s “Leaders Under 40, Class of 2012.” He also received the Control System Integrators Association’s (CSIA) Rising Star Award in April 2014. Keith has a Bachelor of Science in Electrical Engineering, from the University of Missouri-Rolla. Customers can be confident in Jim Fricke’s expertise and understanding of their projects. 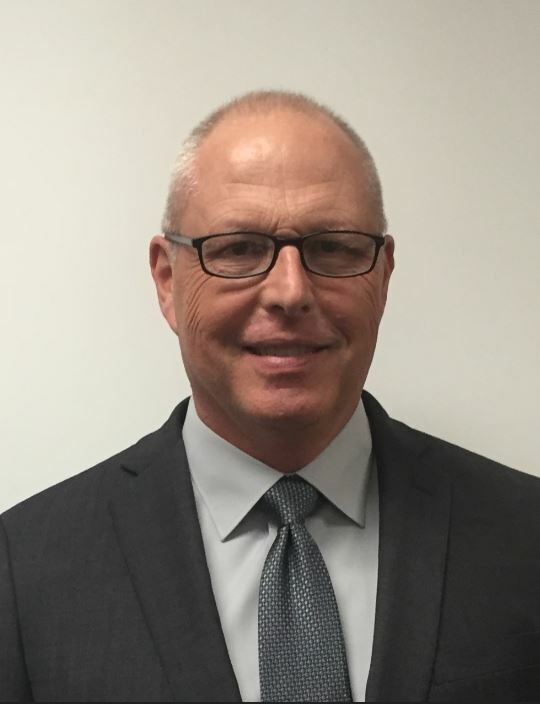 With over 23 years of experience as an electrical engineer, Jim has a broad experience base managing and designing healthcare facilities, schools, central utility plants, water/wastewater plants, research facilities, retail development, site lighting, pharmaceutical and other manufacturing facilities. Having served as a project manager and team leader on numerous projects in the automation and building system industries, Jim is well equipped to handle a variety of projects. Mr. Fricke has a Bachelor of Science in Electrical Engineering from the University of Nebraska-Lincoln and an Associate of Applied Science in Electronic Engineering Technology from Southeast Community College in Milford, Nebraska. He is a registered Professional Engineer in Iowa, Kansas, Colorado, Missouri, and Nebraska. At Huffman Engineering, Inc. Sean Creager serves as the company’s main Citect resource. Sean has worked in many industries and is an industry specialist for utility applications. His networking and database experience has contributed to successful city-wide monitoring and controls. Mr. Creager has the training and experience needed to configure many other software platforms including but not limited to: Siemens Step7, TIA Portal, Schneider Electric Unity Pro XL, and Vijeo Citect SCADA HMI. He has received training on Citect SCADA, Siemens Step7, Simens MicroWin S7-200, Siemens WinCC, and more. Sean’s skills include operator interface design, database design, maintenance and web based reporting, upgrading, programming, and troubleshooting. Sean received his Bachelor of Science degree in Electrical Engineering with an emphasis on controls and project management from the University of Nebraska in 2007. Having previously interned at Huffman Engineering from May 2006-2007, Sean was also part of the J.D. Edwards Honors Program (now the Jeffrey S. Raikes School of Computer Science and Management). 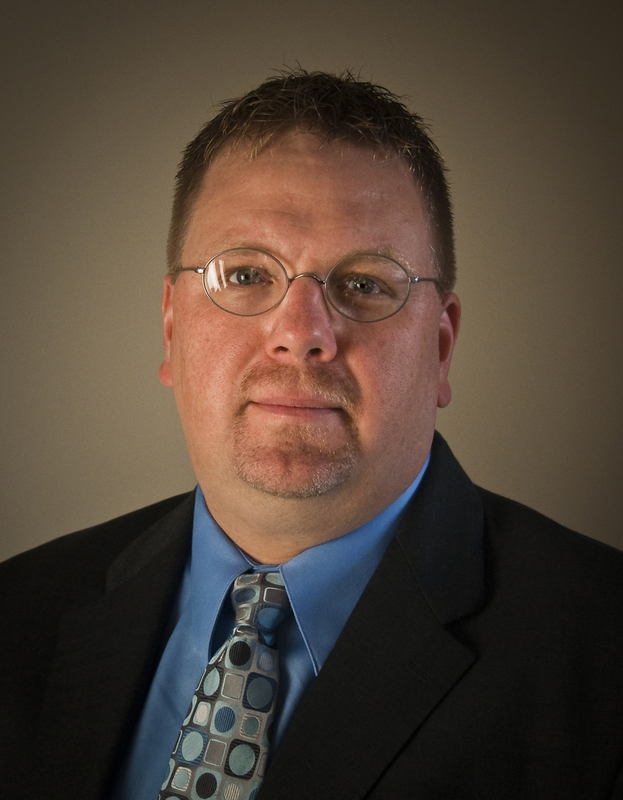 Mr. Creager joined Huffman Engineering, Inc. in January of 2010. Evan Kilgore has extensive experience developing Allen-Bradley, Siemens, and Modicon PLC programs and is experienced with several different HMI software applications including: Wonderware, Rockwell Automation FactoryTalk applications, and Citect. As a customer, knowing an engineer’s familiarity with many platforms and applications is essential when looking for control system integrator. Mr. Kilgore joined Huffman Engineering as an Electrical Engineer in June 2009, after receiving his Bachelor of Science in Electrical Engineering from the University of Nebraska that same May. He is a registered Professional Engineer in Nebraska, and is working to receive his P.E. certification in Colorado. 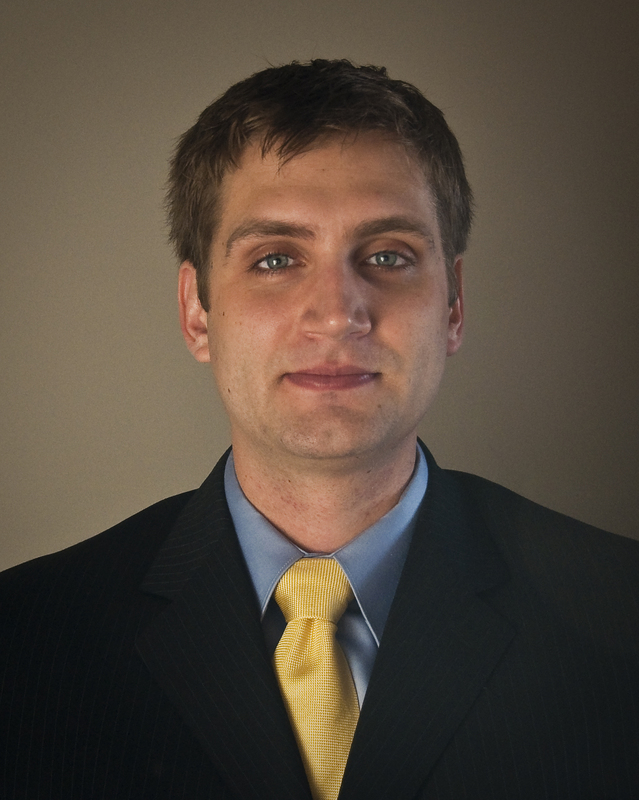 Steinman completed his undergraduate education at the University of Nebraska, and holds a Bachelor of Science in Mechanical Engineering. 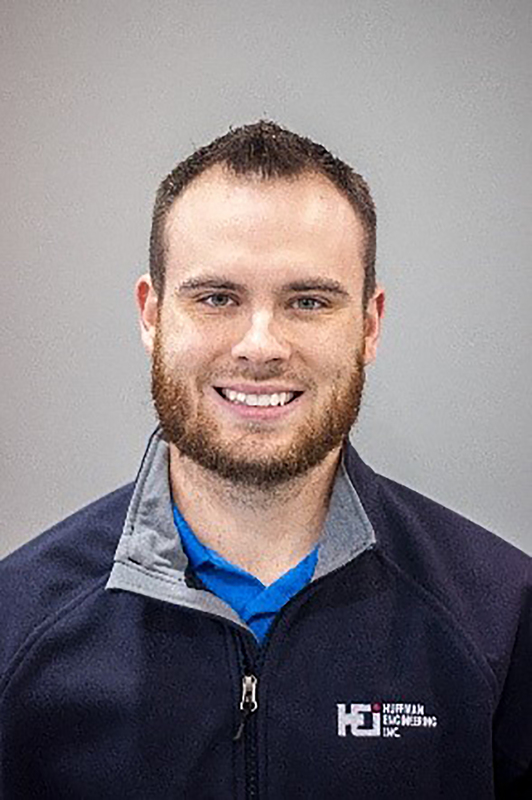 Steinman has been with Huffman Engineering for over five years, and his experience with mechanical design, PLC and HMI programming, and qualification and validation have led to his success as a lead project engineer at the company. Steinman also holds certification as a Wonderware Certified Developer. After retiring as a Navy Captain, Jeff Austin now serves as the Huffman Engineering’s Operations Manager. Jeff’s goal is to not only direct the company toward strategic growth goals, but achieve customer’s objectives during projects. He pushes the Huffman Engineering team to continually provide support and service to customers while striving to exceed the expectations customers are seeking.